SCC Academy was the only club from Singapore that had teams playing during Paris World Games 2018. They participated with one team in Boys 16. In addition to SCC Academy, 9 other teams from 4 different countries played in Boys 16. They were divided into 2 different groups, whereof SCC Academy could be found in Group B together with PUC, Shin Men Junior HS, AM 92 and Chartres Metropole. SCC Academy made it to Playoff A after reaching 1:st place in Group B. Once in the playoff they made it all the way to the Final, but lost it against Paris Sud with 14-26. 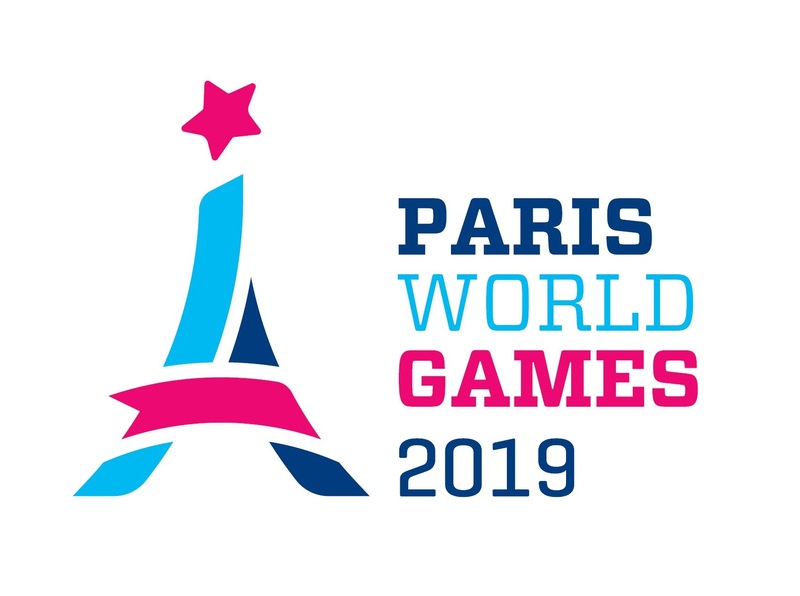 Thereby SCC Academy finished second in B16 Playoff A during Paris World Games 2018. SCC Academy comes from Singapore which lies approximately 11000 km from Paris, where Paris World Games takes place.